Are you planning to move to a new office but are worried how you are going to do it in such a way to ensure things go smoothly without causing any downtime? Well, obviously, moving to a new office is not something that’s easy and simple. With that said, by hiring the right removalist team, you can let the experts take care of your office relocation, leaving you time to focus on things you do best—like running your business. Whether your new office is just down the street or in a new city, professional removalists bring much to the table. If you stay organized and complete the right steps on time, you are not likely to encounter any problem during office relocation. 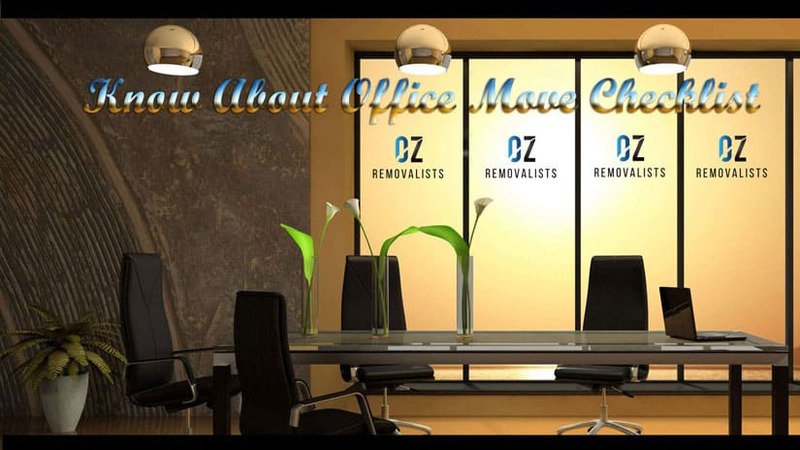 The following office move checklist will give you a good idea about what you should do and when to ensure smooth office relocation.